MEET MARIEE: Perfect Blur in 5 Seconds! Perfect Blur in 5 Seconds! 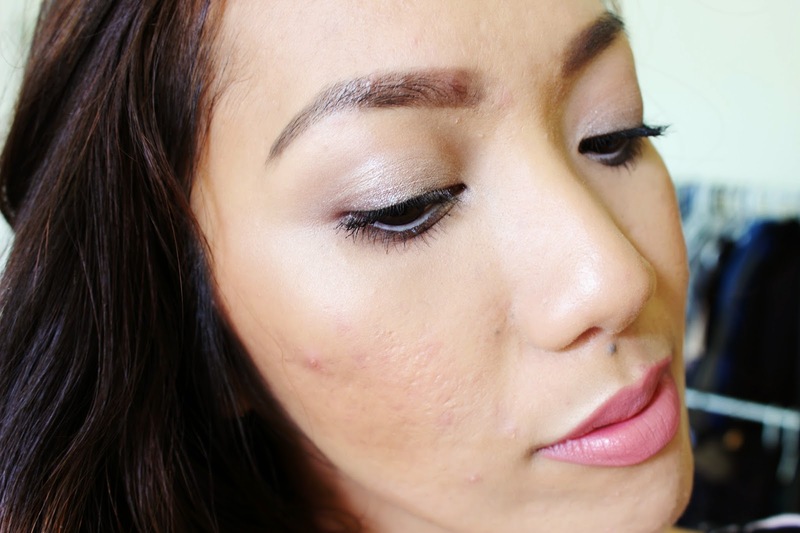 Blurring primers is such a thing in beauty world. Lots of makeup and skincare brands are coming up with primers that visibly blurs wrinkles, pores, imperfections, and mattify all at the same time. I have to admit higher end brands are up there with the skin perfecters and drugstore rarely hit the mark. 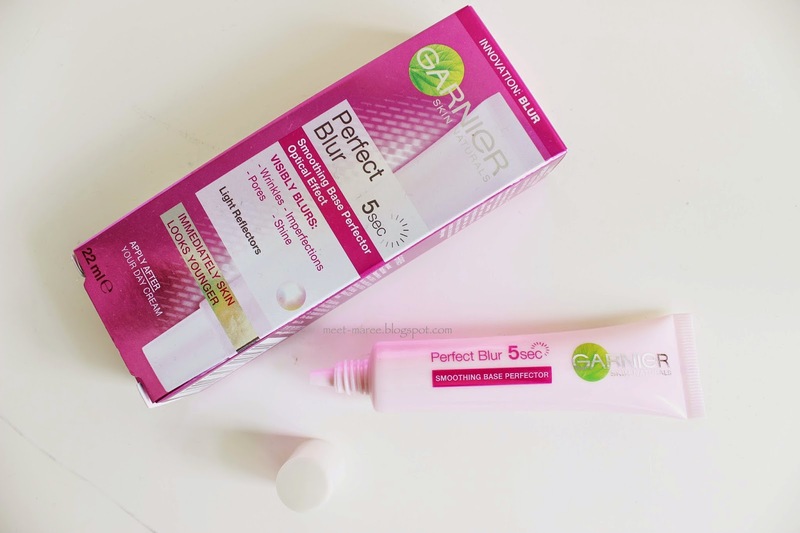 Well I found one from Garnier and it is called the Perfect Blur. You can purchase this product from Countdown, Warehouse, Farmers, or any Pharmacy for $17 or less. The consistency of the product is somewhat silicon which is basically the same as other blurring primers. There is no scent to it and once you blend it into the skin, it does not leave that greasy yucky feeling. For it being a drugstore product, it does a great job of blurring imperfections, pores, and fine lines because of the concentrated light reflectors that diffuses light from all direction. It also doubles as a skincare product. Overtime, it improves the texture of the skin, makes it more radiant, and moisturizes the skin. I'm not sure about it being mattifying. 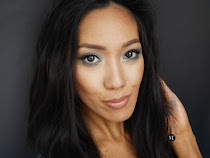 I do have oily skin and even the best mattifying products can't control my natural oils. As you can see, my left hand's lines is totally blurred out and it made my hands look so smooth compared to my right hand without primer. The only downside I could think of from this product is, it didn't fill in my big pores. On that note, I do suffer from acne so tendency is, I have larger pores and deep scars from acne which is harder to mask/cover. The only primer I found that did a great job was the Benefit Porefessional. 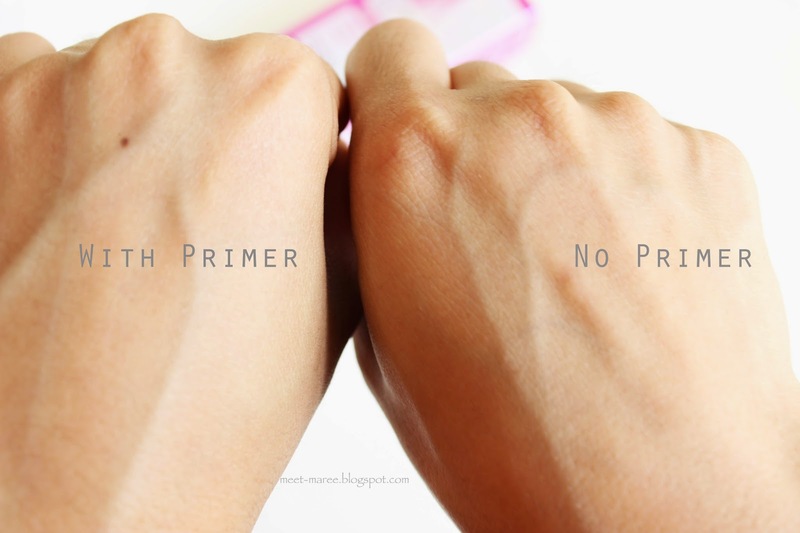 Nonetheless, I still like this primer for everyday wear especially on top of my other primers. Have you tried this product? Did it work for you? This is one great product especially for it being so affordable! Having an extremely oily skin, it is harder to find products that won't slip and slide at the same time do a great job. I'm actually impressed by this product.